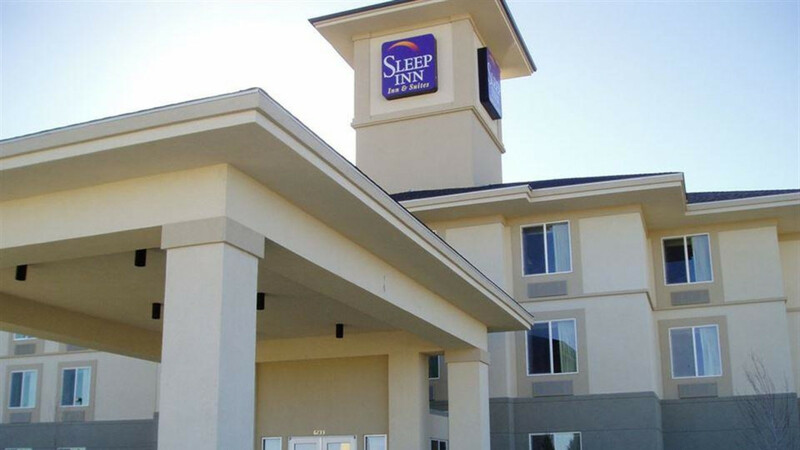 The new Sleep Inn & Suites is conveniently located off of I-25 at exit 182. The hotel is 100% smoke free. Nearby are Eastgate Travel Plaza, Edness K Wilkins Park, and McMurry Business Park. 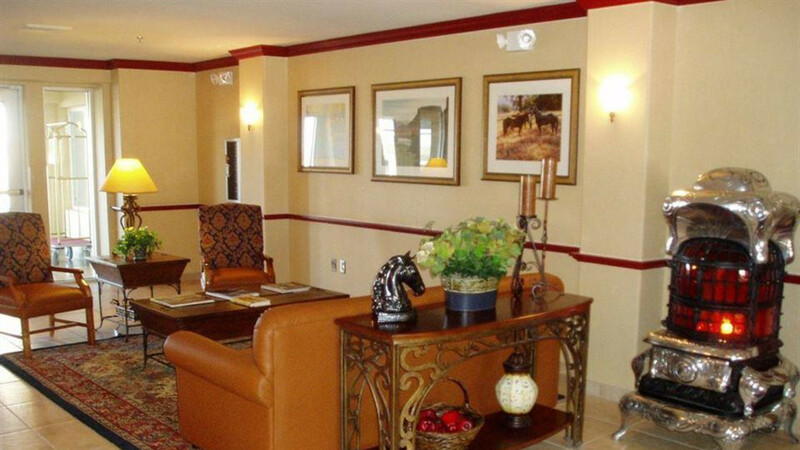 Relax and enjoy our indoor pool and spa, fitness center and deluxe continental breakfast. They give a special rate for those who have someone in the hospital.